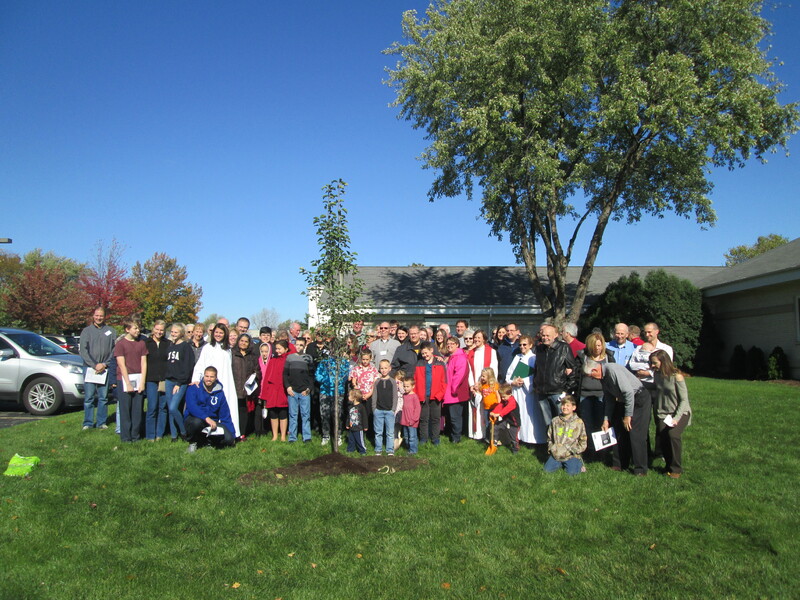 In 1969, the Synod purchased this land in Bolingbrook to establish a mission congregation. It was to be called New Life due to all the growth and new life that was springing up out of what was at the time corn fields. 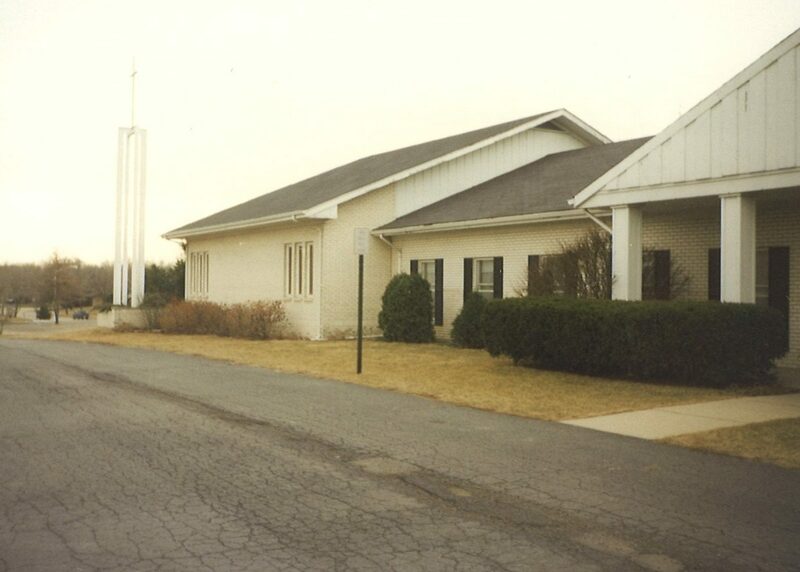 In March 1970 New Life is officially open to serve the needs of a growing community. And grow we did! We offered 2 services on Sunday and 1 on Saturday night. New Life was a growing congregation, full of life and full of joy. And with so many young families and lots of kids, the first addition is added onto the church. 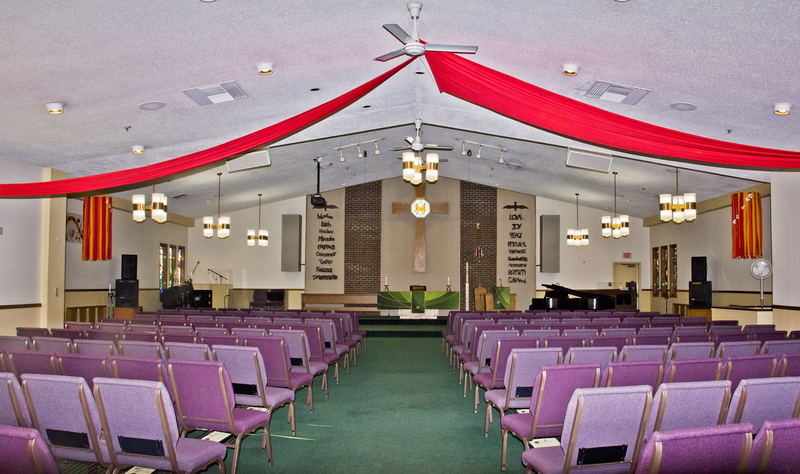 Within 5 years, more space is needed to serve the growing congregation. 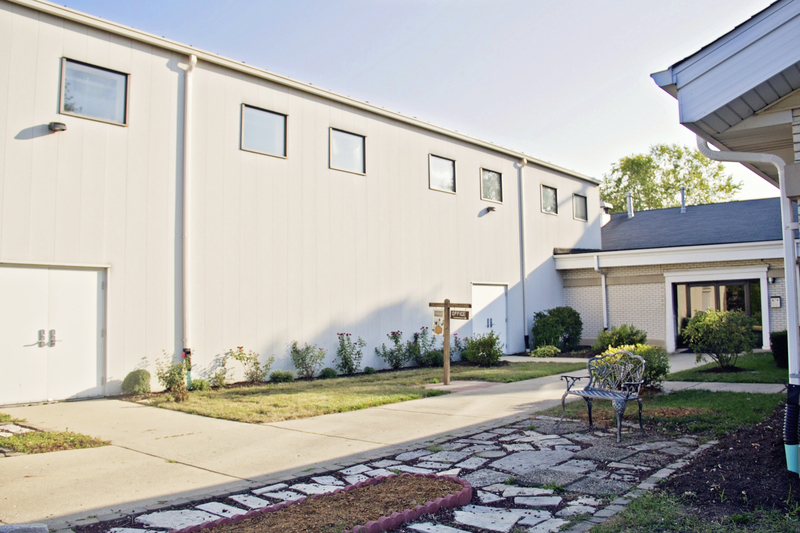 An addition to the sanctuary is added, the narthex is enlarged, and "cry room" is completed. In addition, we welcomed new devoted pastors, new ministry groups, new adult fellowship through sports and many retreats/trips with all ages. We added dances to our list of fellowship in addition to picnics, retreats, and new small group ministries. New pastors are called to continue shepherding this lively congregation. And once again, we are building a fellowship hall and kitchen to meet the needs of gathering our congregation together. 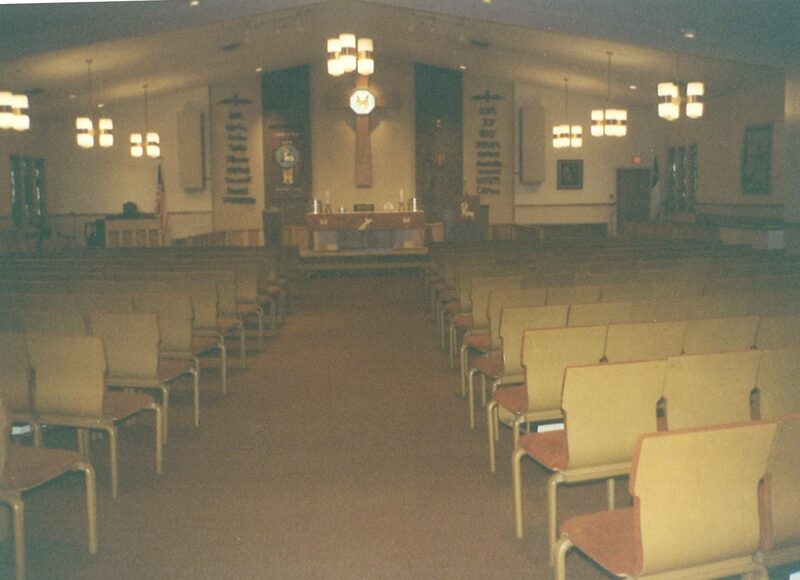 And after 25 years, some remodeling was in order for our beloved sanctuary. After celebrating our 30th anniversary, we become a "teaching congregation" by welcoming many interns from seminary. We respond to worldly events by sending disaster response teams to areas of natural disasters like Hurricane Katrina. Our high school youth group also travels for domestic mission trips and the ELCA National Youth Gathering. Several plays and musicals were performed by adults and youth. Having helped raise an entire generation and grow their faith, we now have a new generation of kids from some of the same families. Our oldest members are transitioning into their senior years and retirement. We continue to meet the needs of the community through tutoring, food collections, blood drives and partnering with local organizations to support our community. 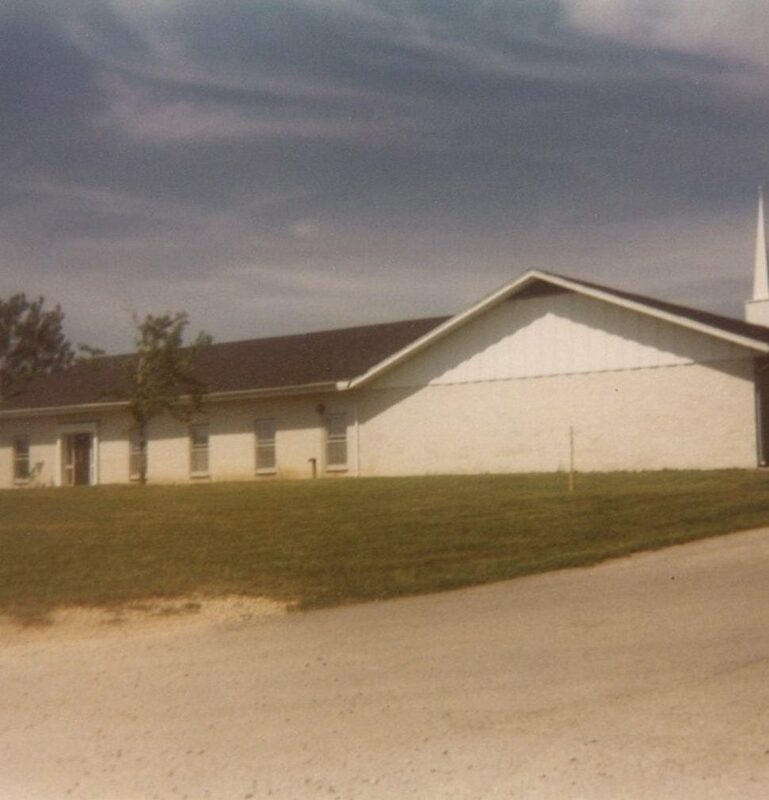 Christ is still in motion at this place after 49 years of service.